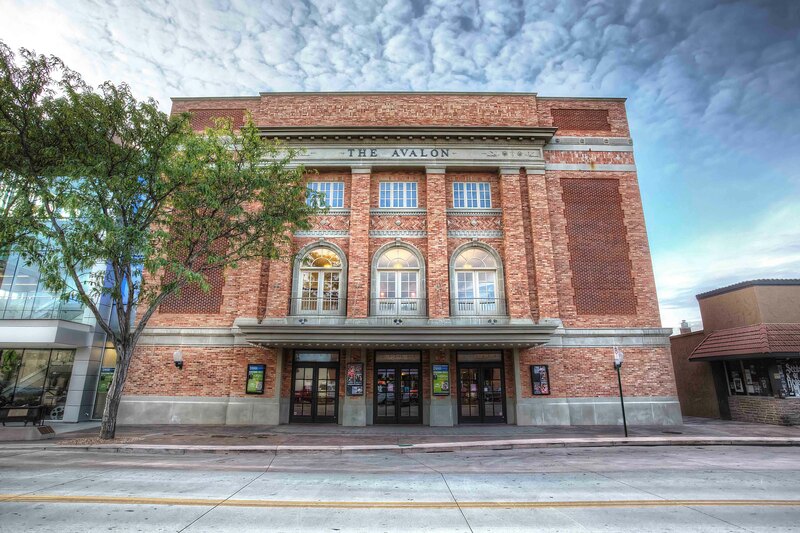 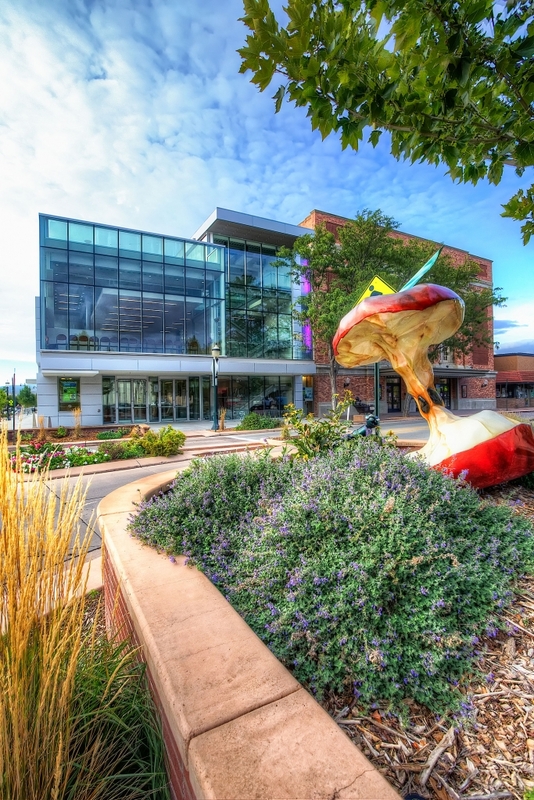 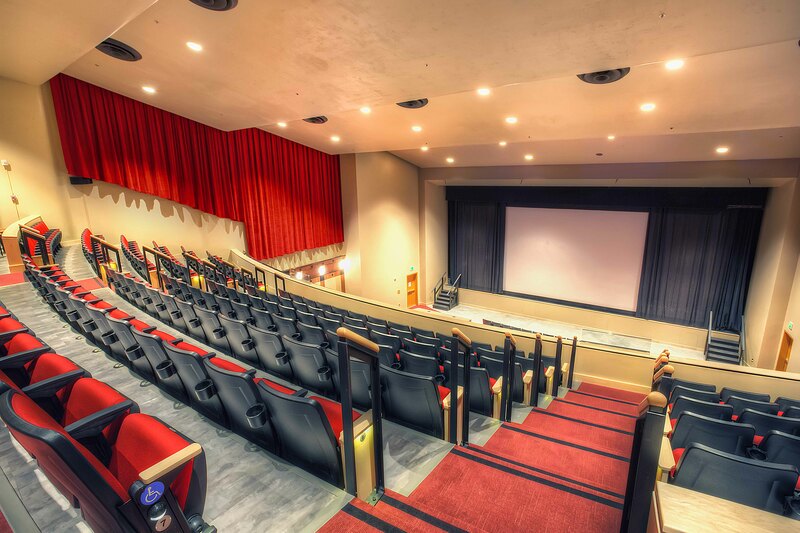 Grand Junction, CO | FCI has completed several renovation projects to the historical Avalon Theatre located in downtown Grand Junction over the past decades. The most recent and prolific project added new space for an additional movie theatre, concession area and bathrooms, ADA compliance requirements and also had an unfinished basement, while the historical renovation part included a new concrete slab at the auditorium, a new, grand entrance, plus structural enhancements at the upper and lower mezzanine levels. The mechanical units and ducting was also upgraded, along with the fire protection system, and special systems were added such as vibration isolation, an emergency lighting transfer system, and new lighting and AV systems. 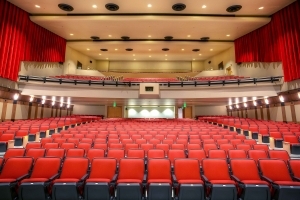 New draperies, acoustical paneling and elevator were also included. 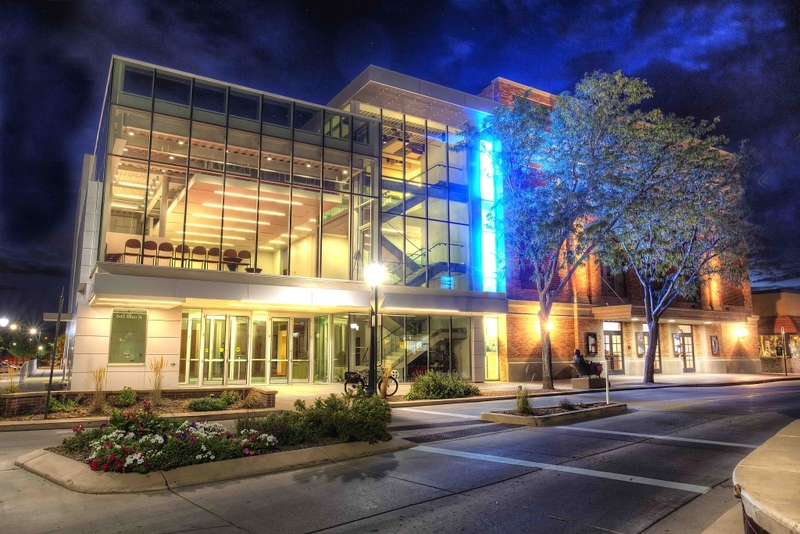 This project is an ABC Excellence in Construction Award of Merit winner.